When I went to the Virgin Islands, I loved everything about it. I enjoyed certain activities more than others. Below are my favorite activities I did while in the Virgin Islands. The Virgin Island National Park is over 7,000 acres of fun. The park has many fun activities to do, such as scuba diving, camping, fishing, and swimming. The park also has trails, miles long for hiking. Trunk Bay is one of the most scenic beaches in the Virgin Islands. It’s clear and well temperature waters make it a favorite spot for snorkeling. The Underwater Trail of reefs supplies a beautiful scene of the ocean. After a long day, you can end the night right with one of their many restaurants and clubs in the area. Coral World Park is a 5 acre long park with aquariums, pools, and coral reefs. The cool thing about this park is that it has an undersea observatory that gives you the opportunity of seeing the ocean scenery without getting wet. This park has many animals such as sharks and stingrays that you can feed or pet. Sea Trek is a helmet dive that families and inexperienced divers can go on that gives you the experience of walking on the ocean floor. There is dive staff that help guide you out of the water and stay with you while you’re underwater to keep you safe. Tree Limin Extreme gives you the experience of zip lining through the rainforest on top of St. Peter mountain. It looks scary at first, but once you try, it will be an unforgettable experience. Heritage Trail is a great activity for those that are interested in the island’s history. This 28 mile long trail highlights over 200 special sites such as historical buildings, roads, churches, and more. 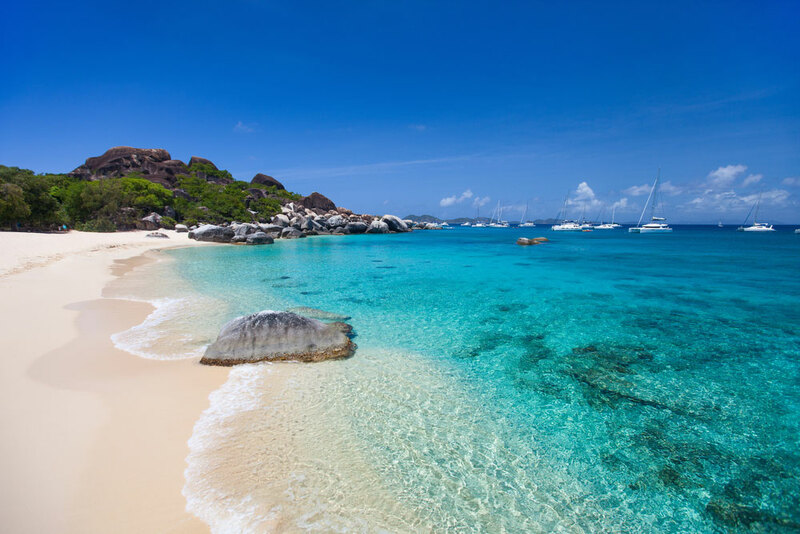 Mermaid Swim gives you the experience of being a real mermaid in the Virgin Islands. You can choose a mermaid skin and get professional lessons to get the hang of it. The good part about the Mermaid Swim is that it’s suitable for all ages, making it a perfect activity for the whole family. The Rum shady is a great place to go to wind down after a long day in the islands. The bar has premium made cocktails, beer and fresh food. The food is so fresh that fish caught the same day are ready to eat by night.